We give teachers the tools and resources they need to grow. The most impactful, joyful teachers bring their true selves to the classroom. We value the diverse experiences and backgrounds of our staff, seeking input to strengthen our impact and supporting teachers as they develop their craft. 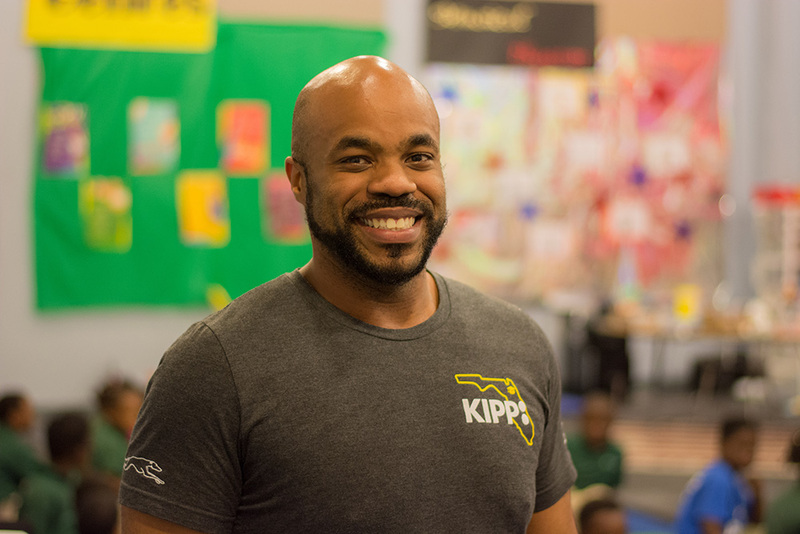 At KIPP Jacksonville, you can thrive in an environment where all teachers and staff have the same belief in students as you do. Kindergarten and 1st grade teachers must be willing to participate in our co-teaching model, typically alongside a Baker Teaching Fellow. We seek passionate educators of the arts and sciences to lead students in a variety of specials classes. 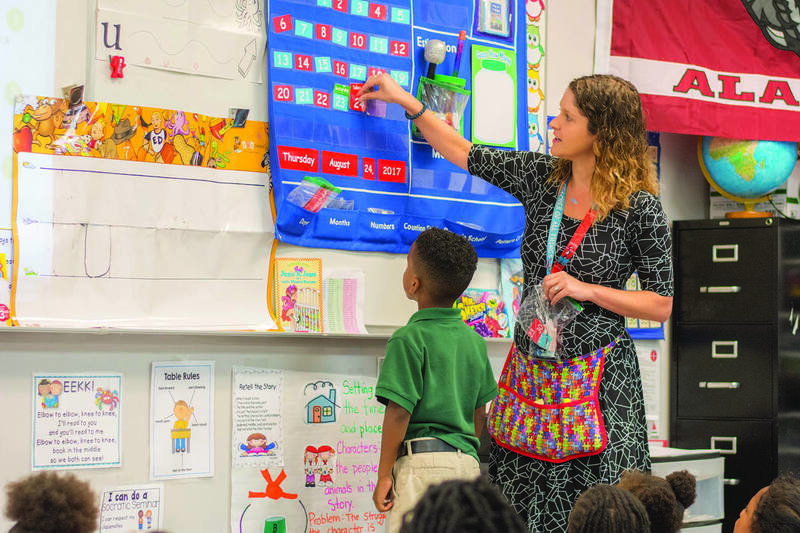 Specials teachers work with all grades in their schools to provide enrichment through physical education, art, music, choir, science, world cultures, and more. As our schools grow, we look for more specialized teachers to share their talents with our students. Specials teachers must meet the minimum requirements of lead teachers. Positions for specials teachers change each year and depend on the vision of the school leader. All students can learn when given the proper support and opportunity. Our Learning Specialists and Speech and Language Pathologists are an integral part of our teams, providing the intervention and academic support our students need. 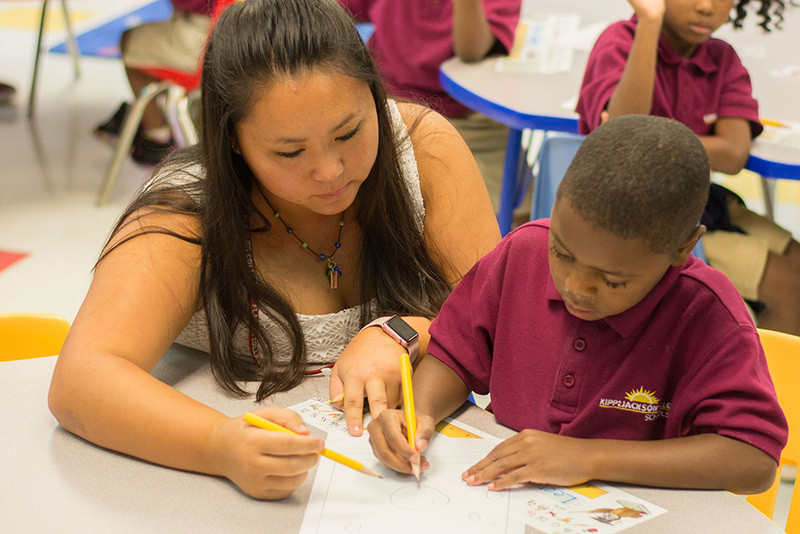 Certified teachers interested in pursuing a student support role should read the requirements on our KIPPCareers regional job board. 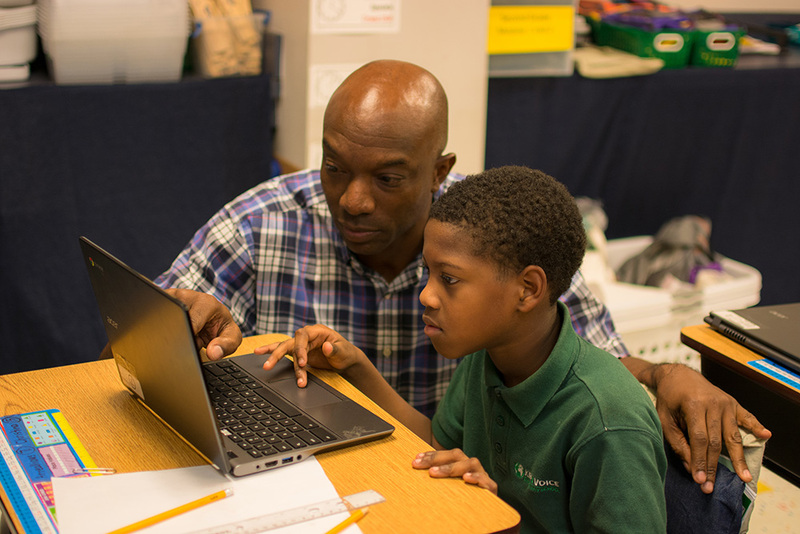 Teachers work with school leaders and families to provide the support students need to be successful. We cultivate strong family involvement through home visits, frequent communication, and an open-door policy for parents. We provide teachers with the resources to excel in their fields. 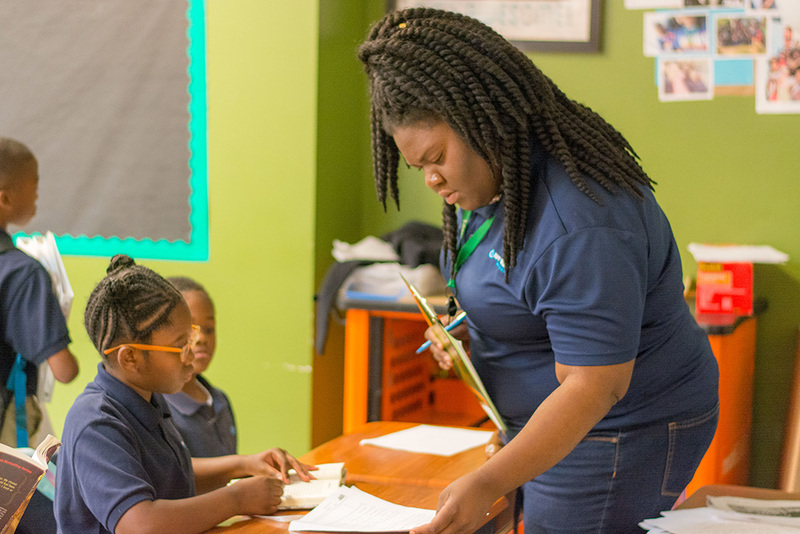 With a 1:1 student-to-device ratio in every classroom, a KIPP-provided laptop, and a stipend to purchase classroom supplies, you also have the resources you need to support your scholars.